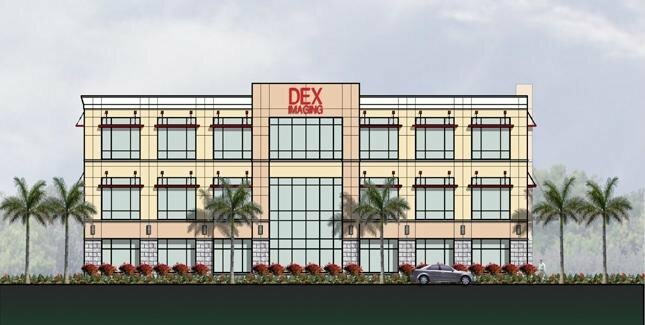 The Perry Company constructed this 90,000 sf building for Dex Imaging’s Corporate Headquarters. The building consists of a three-story office attached to a high-bay warehouse. 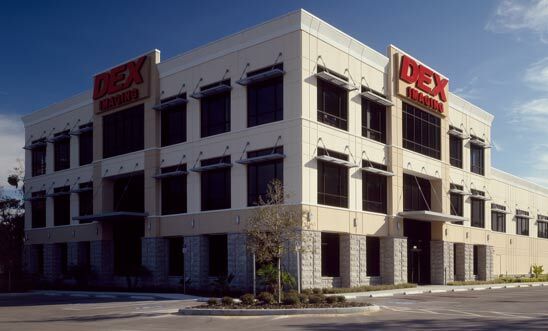 Dex Imaging Inc. is a provider of imaging systems and mailing equipment. 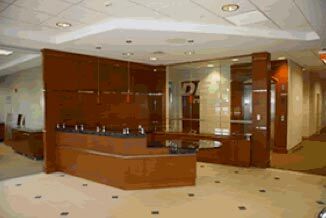 The new facility will support their branch offices throughout the United States.